WOW! That was too much fun! We loved meeting all of you and listening to amazing live music from our Free People-Lorenza den! 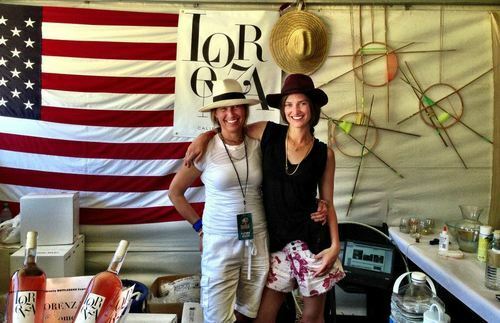 Please check out our Facebook to see all the pics from BottleRock! Thanks to everyone who helped make it so much fun! More coverage to come!